The UK’s Met Office has been commissioned by Sitra, the Finnish Innovation Fund, to develop a climate screening tool to enable Finnish organisations to understand and manage potential risks associated with climate change. This report acts as a technical report. 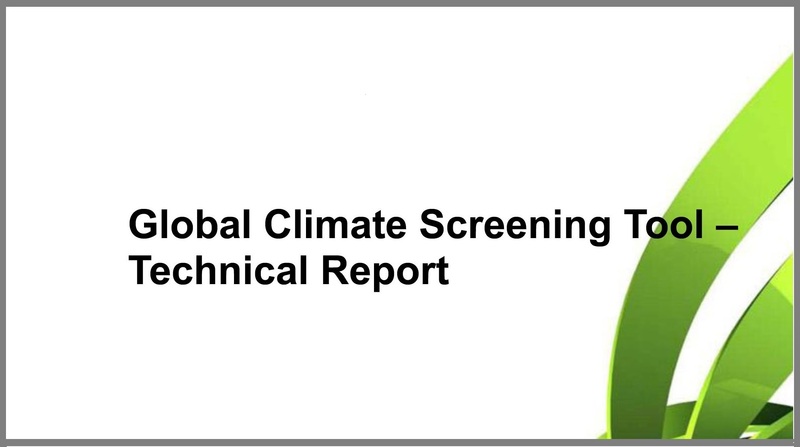 The Met Office has produced an additional user guide report to accompanying this report and the climate screening tool. Climate change affects the business and investments of companies. We wanted to clarify the discussion on climate and carbon risks and provide tools for evaluating these risks. Companies play a key role in the implementation of climate targets. The decisions made by pioneering companies make a controlled transition towards a carbon-neutral society possible; a transformation that will affect all of society.